Hey, there! 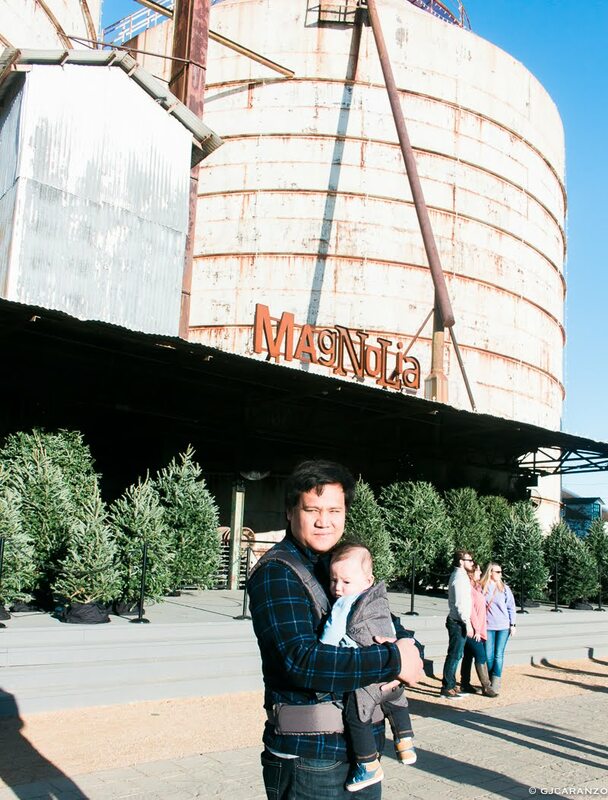 Last week our little family went on a road trip to Waco, Texas. 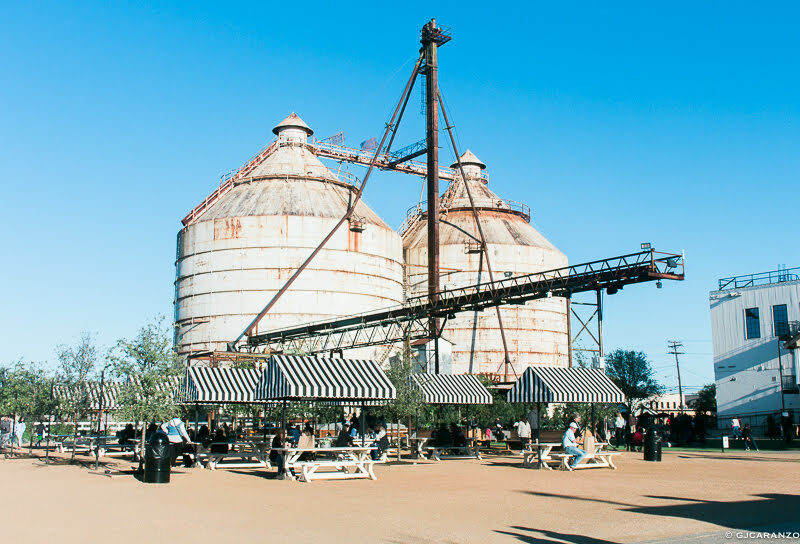 If you're a fan of the Fixer Upper show on HGTV then you'll probably be as interested as we are to visit the Magnolia Market at The Silos. If you're haven't been there or are planning to visit soon. Come, let me take you on a photo tour of the area. Don't pay for parking. Go all the way on 8th street, right next to CrossFit. 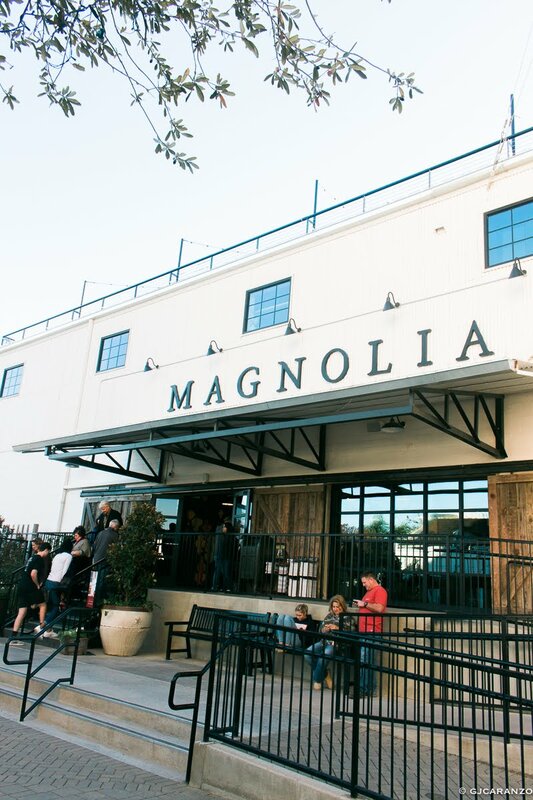 There you'll find Magnolia's free parking space. Also, there's free street parking on 6th street and 8th street. If you see an open space then it's yours to take. We drove an hour an a half from Austin to Waco and arrived at 3pm. The place is packed but there are lots of tables and chairs and food trucks to rest, relax and satisfy the hungry belly. 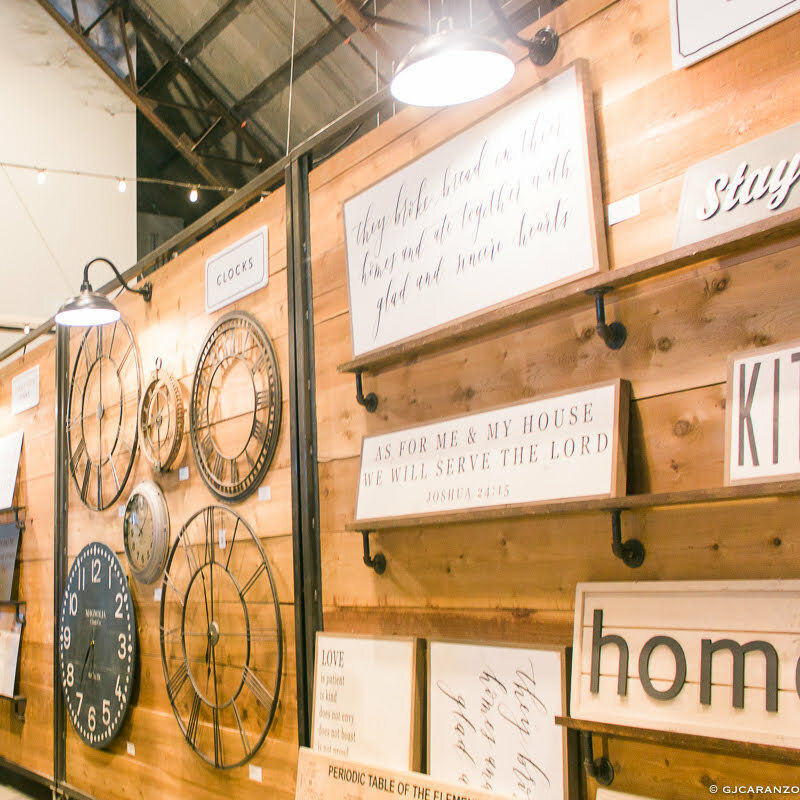 Oh wow, that huge clock is like one of Joanna Gaines' signature decor look. I know, I like their show. 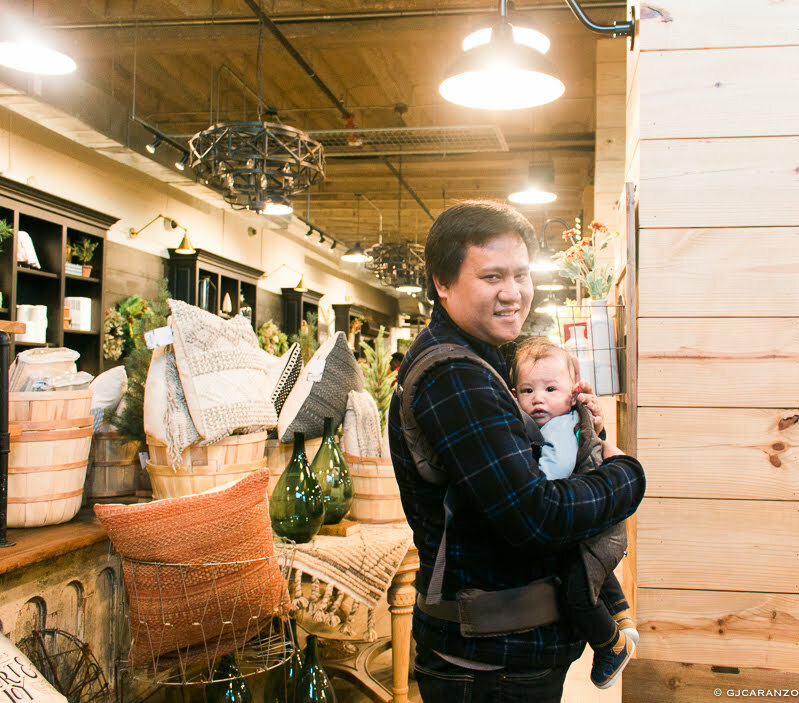 If there's something you really like in store but wouldn't fit in the car, simply have it shipped. It would have been great if we've tried the delicacies at the Silos Baking Co. but the queue is really long, we got discouraged. 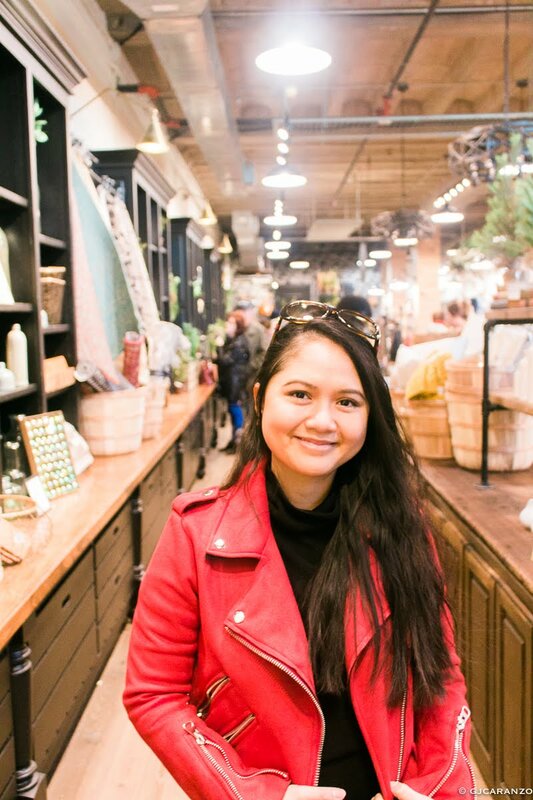 Instead, we went to the store to look for home decor ideas and souvenirs. And of course, take lots of photos. 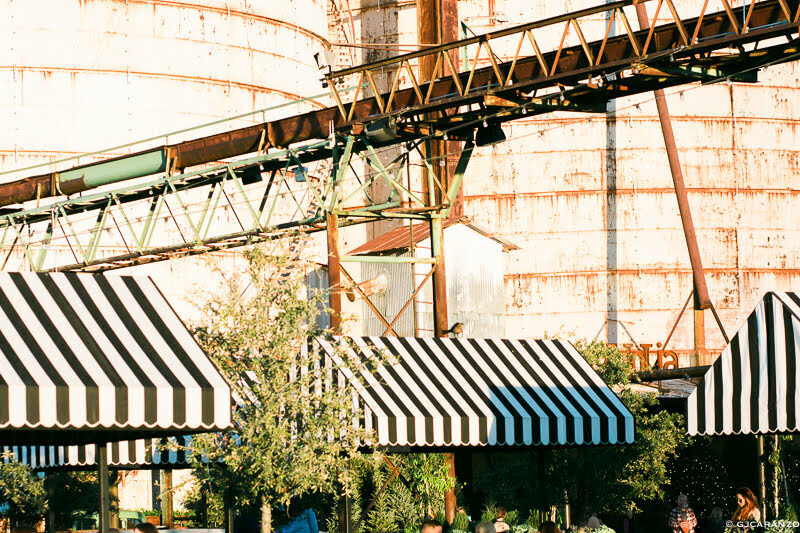 Magnolia Market is a great place to stop over while on the road from Austin to Dallas or if it's on the way to wherever your destination is. It's also an excellent place for family day or picnic with friends.